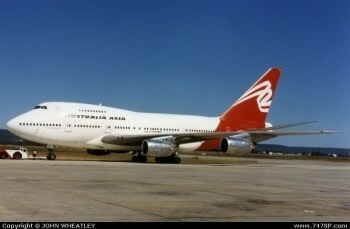 Four minutes later a Boeing 747-Special Performance (B747SP) departed Brisbane en route to Taipei on climb to FL350. 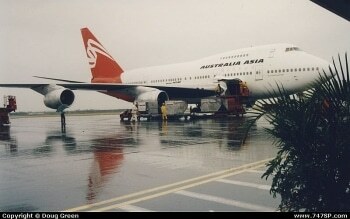 The initial departure track was the same for both aircraft and was to the northwest of Brisbane. 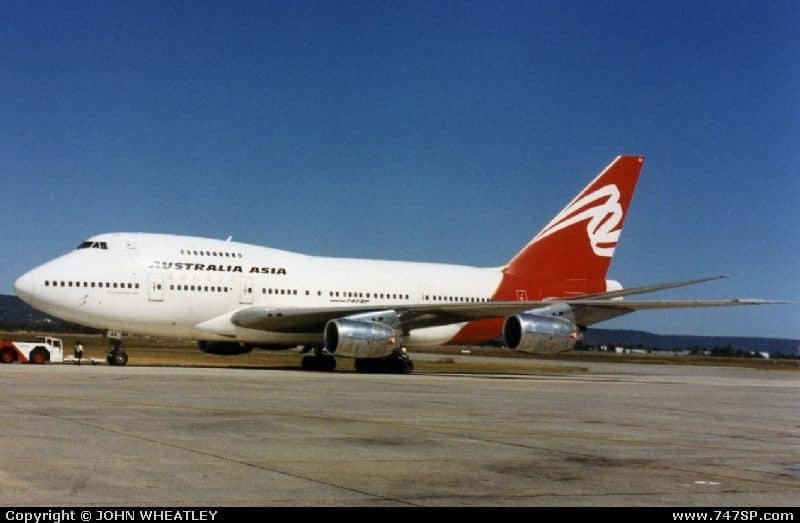 The Brisbane Sector 3B controller believed from past experience, that the rate of climb of the B747SP would far exceed that of the BA146. Consequently, he decided to monitor the horizontal separation on the radar display until vertical separation was achieved. 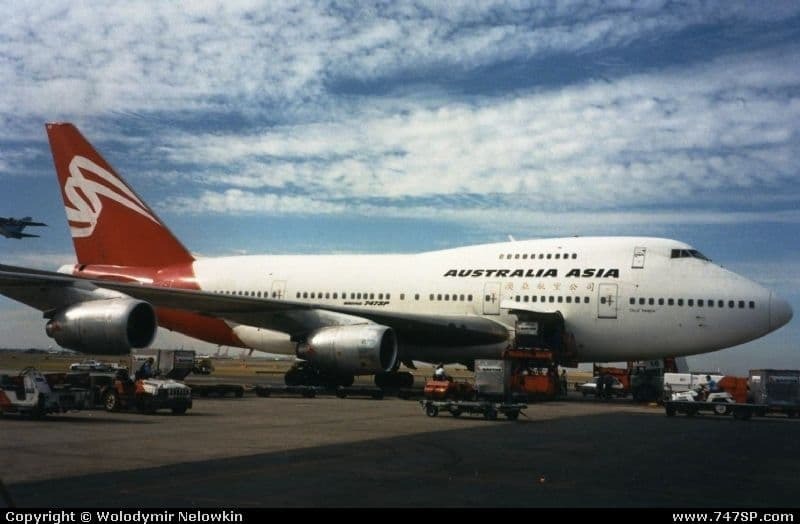 Approximately ten minutes after departure, the crew of the B747SP observed on the aircraft collision avoidance system (ACAS) display an aircraft ahead and at the same level. 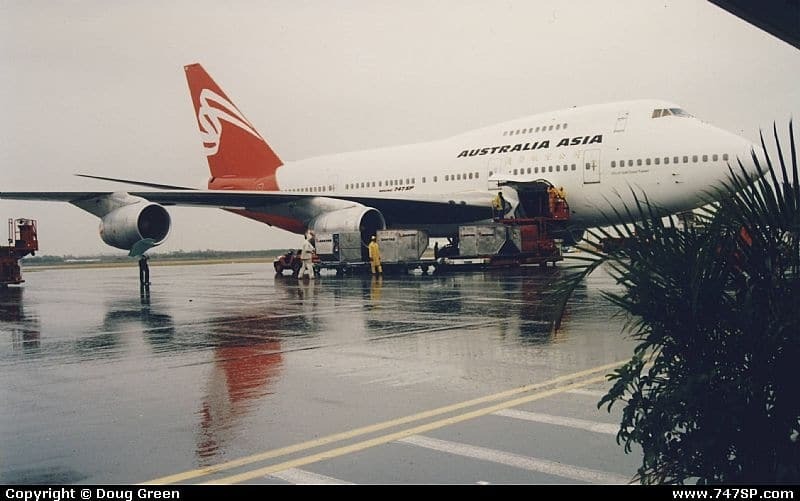 From the high rate of closure, the crew estimated that there would be a breakdown in separation very shortly unless action was taken to avoid the aircraft. They requested the Sector 3B controller advise them of the traffic. 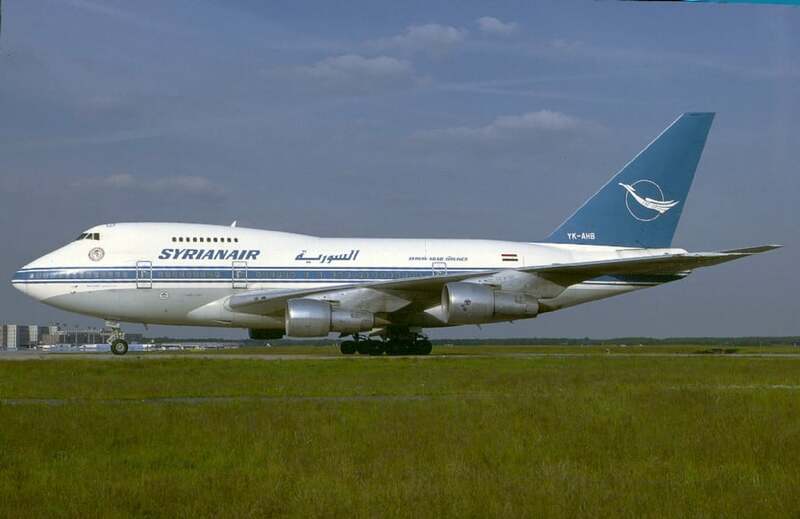 At the time, the horizontal separation between the aircraft was just over 5 NM and the groundspeed of the B747SP was 100 kts faster than that of the BA146. The Sector 3B controller had been operating the position for the previous two and a half hours. He had been busy but the number of aircraft had reduced in the last 15 minutes. During the last 30 minutes he had answered a number of radio calls from the pilot of a Visual Flight Rules (VFR) flight which was operating outside controlled airspace but in his area of responsibility for a radar advisory service (RAS). RAS had been introduced one month previously and the sector had almost full radar coverage in non-controlled airspace. Consequently, the sector controllers often had pilots operating on the frequency using RAS procedures. 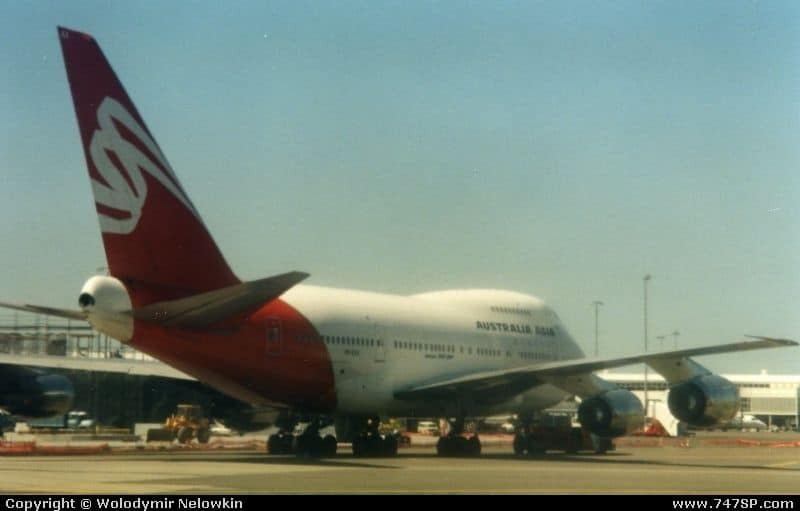 The pilot of the VFR aircraft was incorrectly pre-fixing his radio transmissions with "Brisbane Centre" which required an acknowledgement from the Sector 3B controller. This had been annoying and was frustrating the controller. He had felt relieved when the pilot of the VFR aircraft transferred to an adjacent control position; Sector 3L. 3B controller with respect to the previous transmissions from the pilot of the VFR aircraft. The controllers had not utilised the intercom communications system to discuss the flight but had talked between the two consoles. 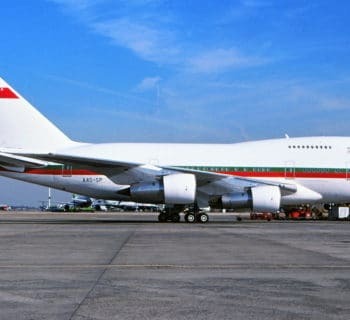 Consequently, the Sector 3B controller's attention was diverted from his display as the horizontal separation between the B747SP and BA146 approached the minimum required. After returning his attention to the display, the controller observed that the 5 NM radar separation standard was about to be infringed as the B747SP approached the BA146. The crew of the BA146 were unaware that the B747SP was approaching their aircraft from behind. 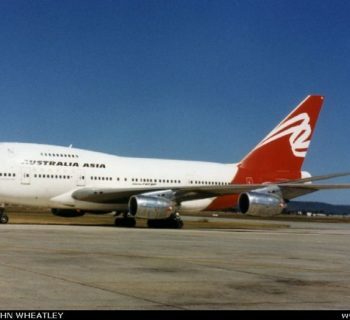 The Sector 3B controller immediately instructed the crew of the B747SP to turn right in an endeavour to maintain separation between the two aircraft and then advised the crew that the traffic was a BA146. 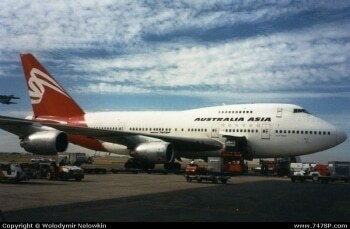 The crew of the B747SP complied with the Sector controller's instructions. 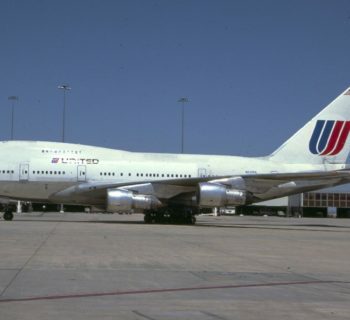 The Sector 3B controller instructed the crew of the BA146 to maintain FL230 and then requested the crew of the B747SP to expedite climb until passing FL240. The horizontal separation reduced to 2.7 NM before vertical separation of 1,000 ft was established. There was a breakdown of separation. The Sector 3B controller was relying on maintaining horizontal separation until vertical separation was achieved. The maintenance of adequate horizontal separation was conditional upon the regular scanning of the radar display by the controller. This was especially so because of the significant overtaking groundspeed of the B747SP. Once the controller elected to monitor the situation instead of using a method of separation assurance, he needed to concentrate more on the radar display. However, he allowed himself to be distracted; firstly by the radio transmissions from the pilot of the VFR aircraft and secondly, by conversing with the adjacent sector controller. His concentration may also have lapsed to some degree because of the reduction in the number of aircraft on frequency in the previous 15 minutes. Had the aircraft not been fitted with an ACAS, or had the crew not queried the controller, there was the possibility of a collision. Without an ACAS the crew may have observed the BA146 through the aircraft's windscreen; however, this would have been subject to the crew's cockpit workload. Their attention may have been inside the aircraft and consequently they would not have seen the BA146. 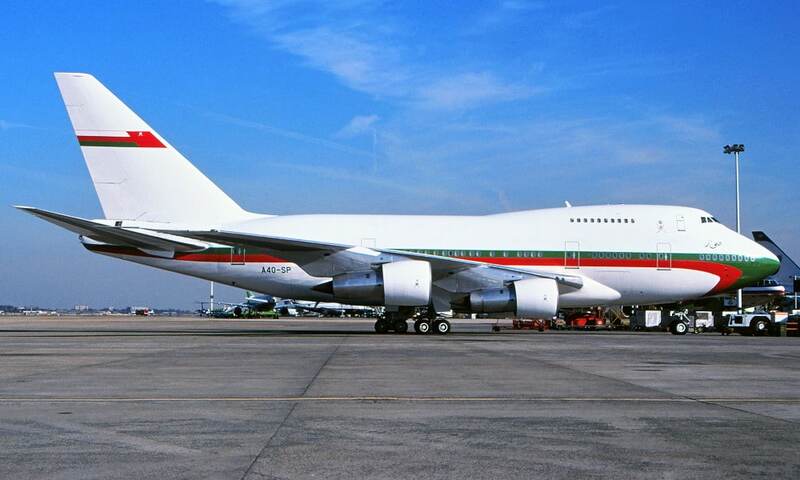 The operation of the ACAS in the B747SP and the crew's request for traffic information to the controller were active defences in the situation. 2. The Sector 3B controller's attention was diverted from monitoring the radar display during a critical phase. information alerted the controller to the possibility of a breakdown in separation.